Before the turn of the new Millennium, playing lotteries involved buying tickets from licensed vendors or by salespersons who were contracted by the lotteries. Nowadays, it is a format that is still in play, however, the bulk of the ticket sales is accounted for by online means. 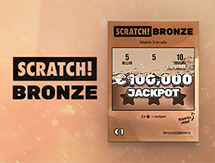 Most players prefer to play lottery online which is more convenient to queuing while buying the tickets. Furthermore, there is no physical travel involved to the point of purchase. 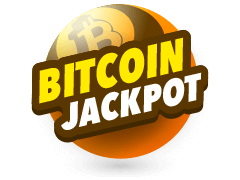 The entire process is centralized, such that you can pay and play lotteries online via desktops, laptops, and supported mobile devices. In some instances, depending on the lottery, there are mobile apps which can be downloaded to simplify the entire process. 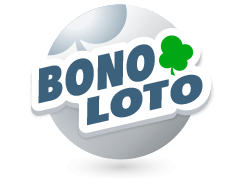 Otherwise, you can visit the official website of your preferred lottery and follow the instructions to play. 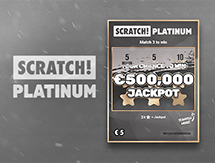 Both of these methods allow players to pay via online electronic means as well as make the lucky number selection either manually or via a quick play option. Online Lottery - How Does It Work? 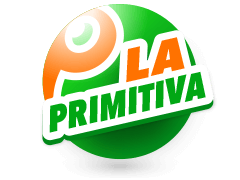 The first thing about an online lottery is that it is hosted on a website, which in most cases is customized, sometimes as a marketing strategy to distinguish it from other lotteries. 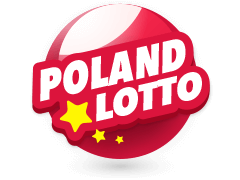 In other instances, two or more lotto's from various markets and/or countries are combined to offer different jackpot amounts. 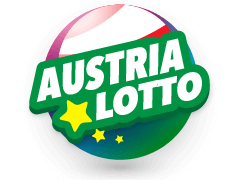 These lotteries also have different formats of playing which may influence each of their ticket prices. A lottery with a higher jackpot amount may retail its tickets at a higher price, which in some cases isn't necessarily the case, especially if the gaming legislation imposes low tax on the lottery's holding company. 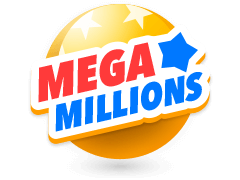 At times, the ticket prices are fair when more than two lotteries merge to form what we call a Mega lottery. 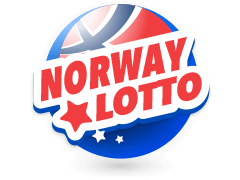 Such a lottery is usually confined to a region rather than an individual country and as a result, the jackpot amount more than doubles and there are more players participating. Anybody who is of the legally required age can play lottery online because it is a simple game. The easy-to-use site has a simple design that makes it easy to navigate. Furthermore, the tabs are labelled clearly which is a feature that guides both experienced and novice users to play and buy tickets. 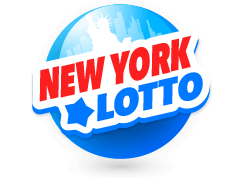 So, if it is your first time on a lottery site, be sure to check for the Frequently Asked Questions section which is helpful especially if you want to clarify the steps in the registration process, for instance. For most players, one of the biggest factors during registration is finding out the play-slip structure. 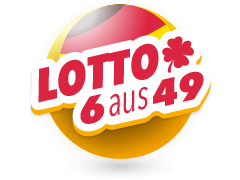 Usually, the play-slip influences the entire structure of the lottery because of the lucky number. If you are conversant with lotteries, then you know that the length of the lucky number varies depending on the lottery, with some consisting of 5, 6, or 7 numbers. These numbers determine the probability of winning a lottery and in most cases, the larger the lucky number, the lower the odds of winning. 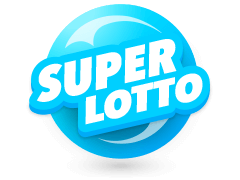 After picking the lucky lotto numbers, you are required to buy a verified ticket that gets you into either a weekly draw, a monthly draw, or a super draw (depending on the lottery). Buying the ticket involves money, which should be paid out in the cashier's section. It is, therefore, important for every online lottery to incorporate a payment method that is both easy to use and secure. Nowadays, online transactions are popular but with such exposure, comes a lot of risks involved such as identity theft and unauthorized transactions due to hacking which involves stealing personal information and details. So, before playing a lotto, it is essential to ensure that there are security features in place to safeguard against theft. One such measure is for the relevant authority to make sure that only the latest encryption is used to safeguard the servers and that the payment methods are verified. Another thing that is often overlooked is the fact that the methods used should be common, making it an advantage to the majority rather than a disadvantage. Online gaming is usually associated with difficult or complicated gameplay formats, similar to most casino games. As a matter of fact, playing a lottery is much easier because it only involves picking two or more numbers. Why two or more you might ask? Well, in most lottery draws, anybody who matches two or more numbers qualifies for a prize which is calculated as a percentage of the entire jackpot amount. So, if the lottery involves 7 lucky numbers and you match 2 lotto numbers, you may qualify for the minimum prize. 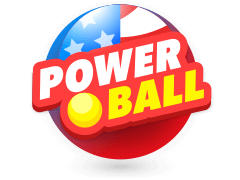 Again, this rule varies depending on the lottery in question with some requiring as much as 3 or 4 numbers for the same. It is why players should read the terms and conditions, which is right after visiting the 'how to play' section for quick guidelines. Once you read through these guidelines, all you need to do is fill out the play-lines and pay for the ticket that qualifies you for the live draw. The ticket has a unique number assigned to the ticket holder (you). Judging by all this, you can see how easy it is to play the online lotteries. What Is An Online Lottery? 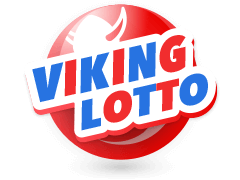 An online lottery is one that is both played and hosted on a website, which allows players to participate from any geographical location, provided it is legal. The bets involved are so competitive, that in some draws, there are multiple winners because the rules allow players to match anywhere between 2 to 7 numbers, for example, in the event the jackpot involves 7 lucky numbers. What Are The Advantages Of Playing Online Lottery? 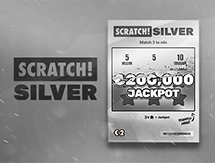 A major advantage of playing online lotteries is that they are secure, thanks to some of the latest technology which is incorporated by the parent companies. Since the sites involve large monetary transactions and large volumes of both inflowing and outflowing data (lucky numbers & tickets) it is essential to beef up the security to avoid any forms of fraud or theft. Another advantage is that playing online offers more convenience because it saves time that would have otherwise been used to queue and travel to a physical location to buy the lottery ticket which can at times be cumbersome and tiring. After I Register At An Online Lottery, Will My Information Be Secure? Before obtaining legal gaming licenses to operate or run a lottery, the parent companies have to agree to adhere to very stringent rules contained in the gambling act, of the jurisdiction that it is operating in. Additionally, the financial institutions that offer the online payment services also present a set of rules which aim to safeguard the quality and integrity of their services. In both these instances, the player information or details are private and neither of the two is allowed to share it with third parties. If they do, they can have their licensed revoked or face heavy fines. How Do I Play An Online Lottery? The most important thing is to first register on the lottery's official website. The registration section is usually located next to the login section where you are required to key in all your valid credentials. An email address is vital to this process, where a verification link is sent immediately for you to confirm. Furthermore, most electronic payment methods are linked to officially verified email addresses. For this process, the email address required is the one which is linked to a payment mode of your choice, because it makes it both faster and easier for both deposit and withdrawal transactions. To play most online games, it is essential to make a cash deposit, which is an integral part of online betting. For you to do this, you need a payment method that is reliable and secure. 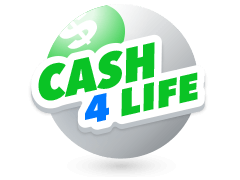 The most popular modes of effectively making a deposit on online lottery sites happen to be credit and debit cards. Once the payment is effected, it is instant taking only a few minutes before it reflects on the player account balance section. These two methods, including E-wallets, are safe and secure which makes it difficult to lose your money to online fraudsters and hackers. In the event you match more than 2 numbers on your play-slip, you can win the minimum amount as pre-determined before a live draw is made. Contrary to deposits, withdrawals tend to be a strenuous affair which can take days to resolve, approve, verify, and/or process, and with good reason too. Unlike deposits, withdrawals are prone to fraud, where anybody with your personal details might impersonate you (identity theft) and withdraw money from the player account without your authorization. It is a reason most lotteries require document uploads which can confirm proof of location and identity before a payment is even processed. You should receive your payment within 24 hours (for E-wallets and credit/debit cards) and 3 days for bank transfers if you have verified your credentials. 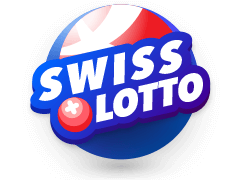 It is important to note that MultiLotto does not run its own online lottery, but instead, consolidates many lotteries on its single site to facilitate easy access for players. 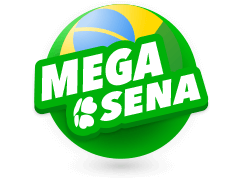 It hosts many international lotteries, some of which have merged to become mega lottos. 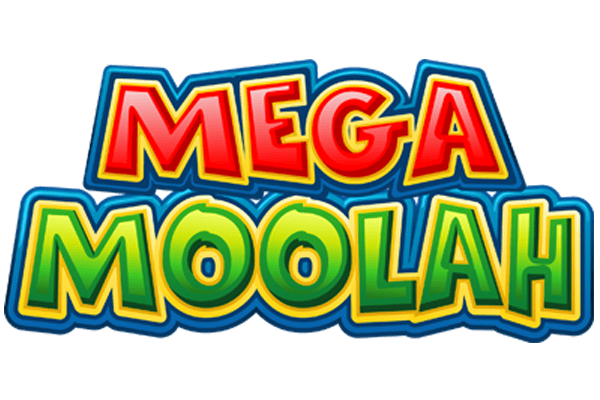 Here, you can find the jackpot details and additional information, such as their operating licenses, the countries in which they are bases. 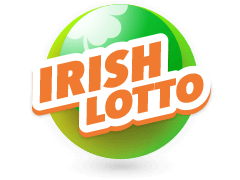 The Illinois Lottery, for instance, was founded in the State of Illinois, U.S.A and when you click on the link to this online lotto, it highlights this and more information, including just how much money is up for grabs. 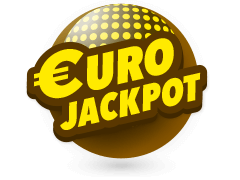 If you are looking to play lottery online, then visiting MultiLotto is a great idea. 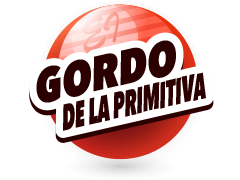 There are many lottos featured to the extent that you can easily find one that impresses you. 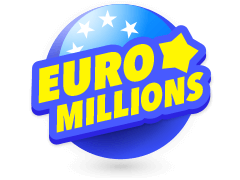 It is almost like a marketing strategy which makes it easier for foreign players to discover and play new lotteries. By doing so, the jackpot amounts increase, and so do the lotteries' revenues. As you know, a majority of lotteries are State-owned and if they aren't, then the taxes they pay to their respective governments help supplement the national budgets where the funds are used to improve infrastructure and more. 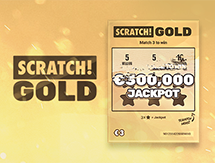 MultiLotto constantly updates the details of a lotto including the jackpot amount that is up-for-grabs and any revision to the rules and gameplay format. MultiLotto is also a fairly easy site to navigate because everything is centralized and new players can find all the lotteries on the homepage. 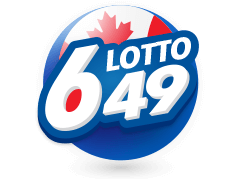 By clicking on your preferred lottery, you can view the lucky number history, including that of the most recent draw. 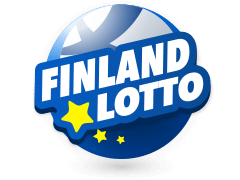 Depending on the lottery, it can show the winning ticket number or even the name of the ticket holder alongside the number. So visit MultiLotto today to register and start playing to win big.